Lindsay from Pixies and Bears is super cute, super sweet, and super talented. Her blog is a constant source of inspiration for me. 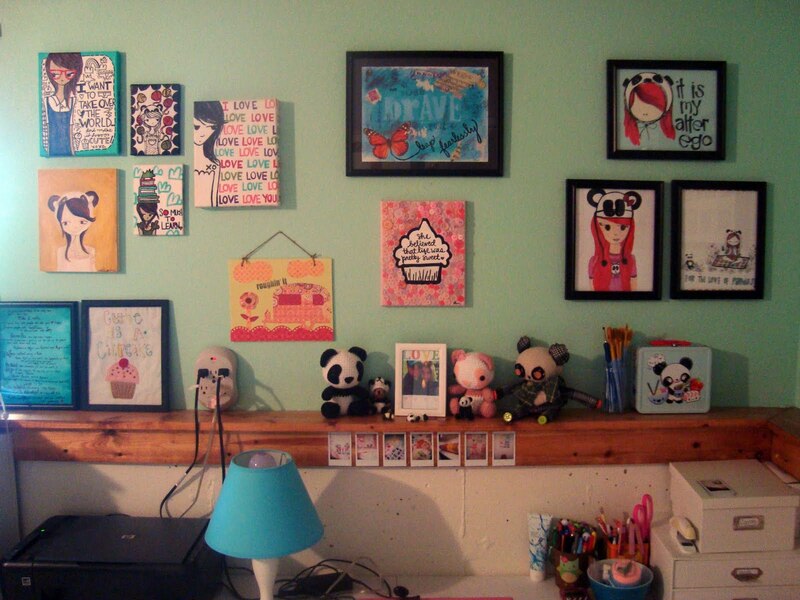 Her studio space is a great window into her panda obsessed, super crafty life. Her Etsy shop is just as adorable!! Lindsay is offering Run With Scissors readers a chance to win a sponsor spot on her blog for the entire month of September!!!! 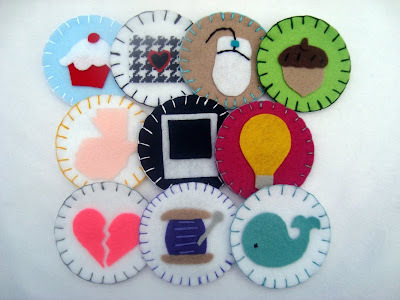 All you need to do to enter the giveaway is leave a comment telling Lindsay an idea that you would you like to see in her merit badge collection!!! Oh how exciting! I love Lindsays blog!!! And her badges are adorable! I think making one about going 'green' would be good....maybe the recycling symbol? Another one she might like would be making the WWF panda, either showing support for them or donating some of the proceeds to the WorldWildlifeFund. hey, janellybean... i love you! Well, a little face ? What about a badge for the Flood Victims in Pakistan? Maybe with proceeds going to the Red Cross or some sort of relief agency? YAY! i would love to see a CROCHET merit badge. :) like a little crochet hook and a ball of yarn! that would be adorable! how about a high heel for being able to walk in 4 inch heels or one for losing the last 5 lbs. GAH! I was going to say a recycling badge but Kayla got to it first! 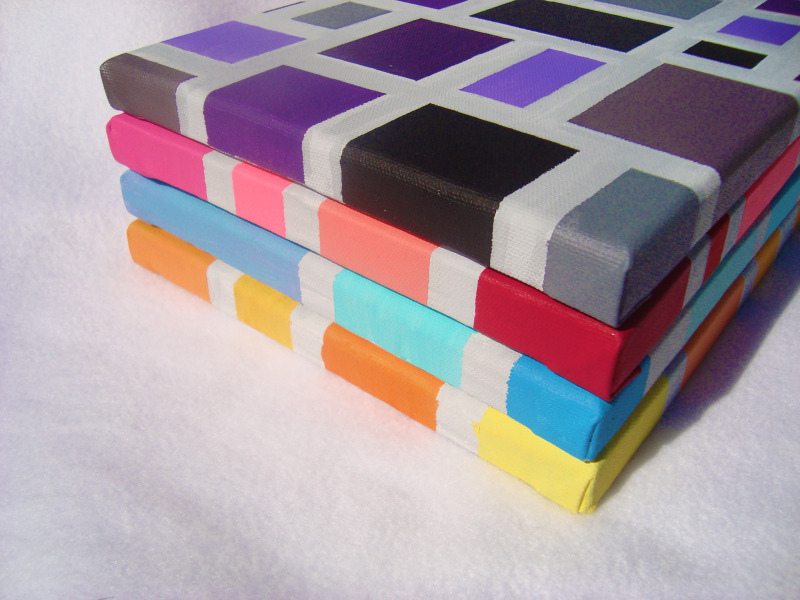 In that case I'm going to say...an artist badge with a paint palette on it! 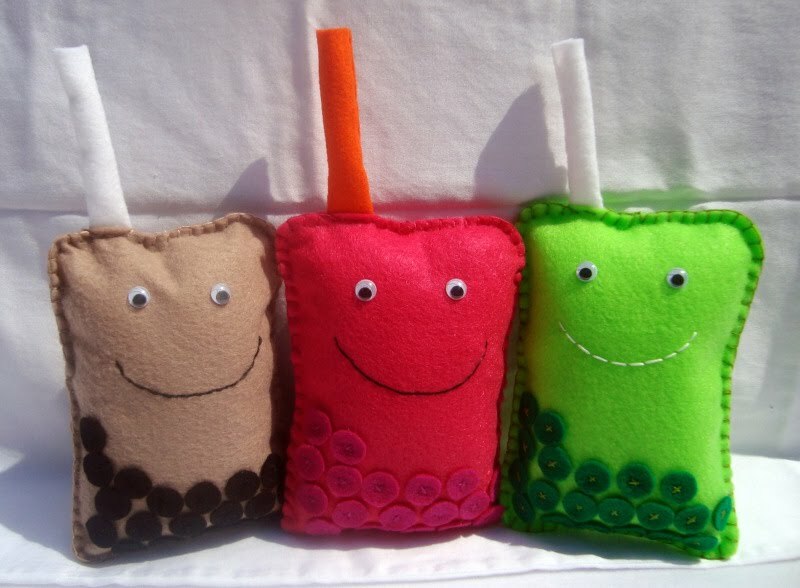 Awww I love the adorable bubble tea pillows!!! Her shop is so cute! How about a thrifting badge? I'm not sure what it would have on it but it would be cool! How fun! I would love to see a boating merit badge - maybe with a sail boat on it? 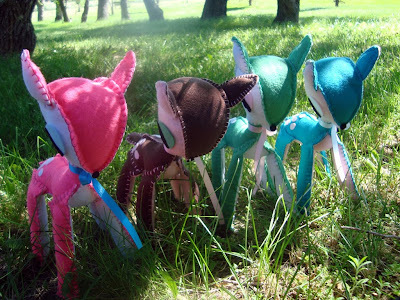 Could be super cute! popping in to say hello! Love you! Always a delight visiting your blog! HUG HUG HUG Darlin! Maybe a badge for rescuing pets! Animal rescue badge......Always adopt never buy kind of thing. These badges are so cute! 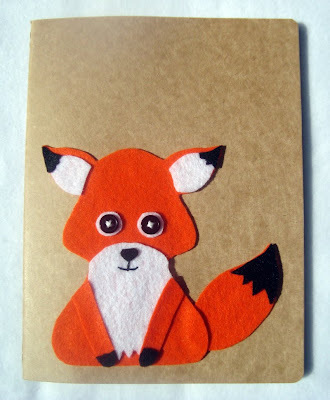 It would be awesome if there was a wilderness badge ;)Ohh or a badge with a fox!